2018 Acura RDX vs 2018 Audi Q5: Which is Denville’s Luxury SUV? 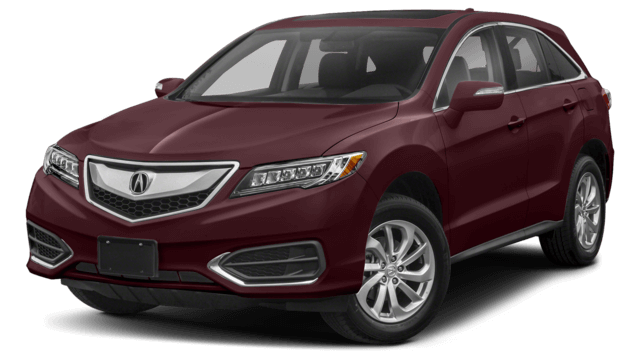 Whether you want immediate savings or long-term, peace of mind for warranty repairs or an efficient engine, Acura is committed to delivering value to area drivers without compromising on luxury. 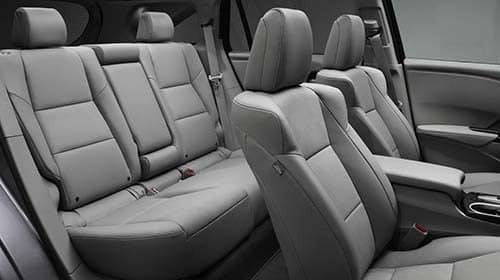 Warranty: Luxury vehicles are more known for their performance and features than their warranty, but many also offer longer warranties than non-luxury brands. Despite this, Audi only offers 48 months or 50,000 miles of powertrain warranty – Acura offers 72 months or 70,000 miles. 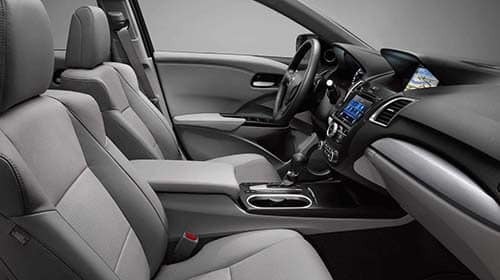 Can You Get Comfortable in an Audi Q5? 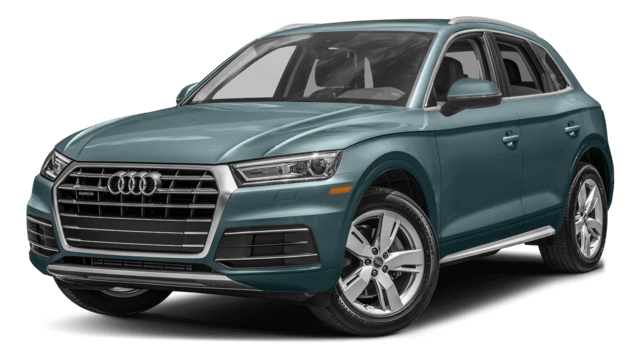 Does the Audi Q5 Offer Enough Space? 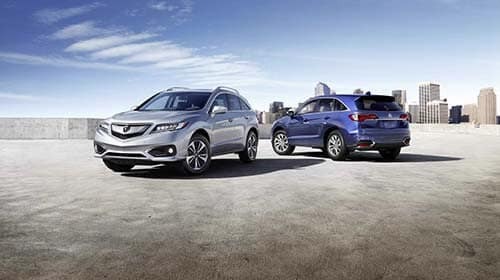 We know our Morris County drivers come to crossovers like the 2018 Acura RDX for their versatility, and that means easily switching between moving people or making room for an extra-large haul of groceries. 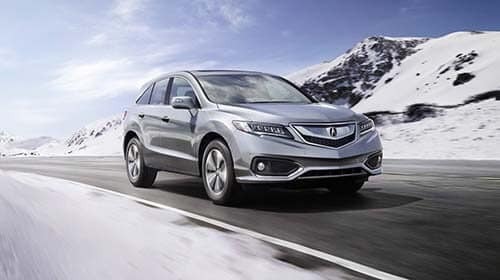 The best way to see what makes the 2018 Acura RDX such a smart choice for drivers is to experience it firsthand; we think a test drive will let you feel the advantages the RDX has over the 2018 Audi Q5. Contact Autosport Acura of Denville today to schedule your test drive.